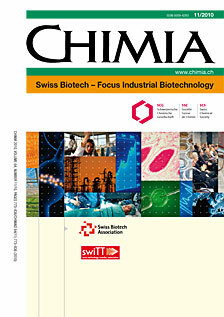 This issue of CHIMIA gives an update on the tremendous opportunities in the field of industrial biotechnology. The sector is often referred to as ‘Cleantech by Biotech’ or ‘Green Chemistry’ to highlight the important role of switching industrial chemical synthesis to processes combining the best of chemistry and biotechnology to contribute towards a more sustainable environment. The Swiss Biotech Association continues to work closely together with the SGCI, the SKB and the SIBC (Swiss Industrial Biocataysis Consortium) to increase the awareness of this attractive segment of the industry. 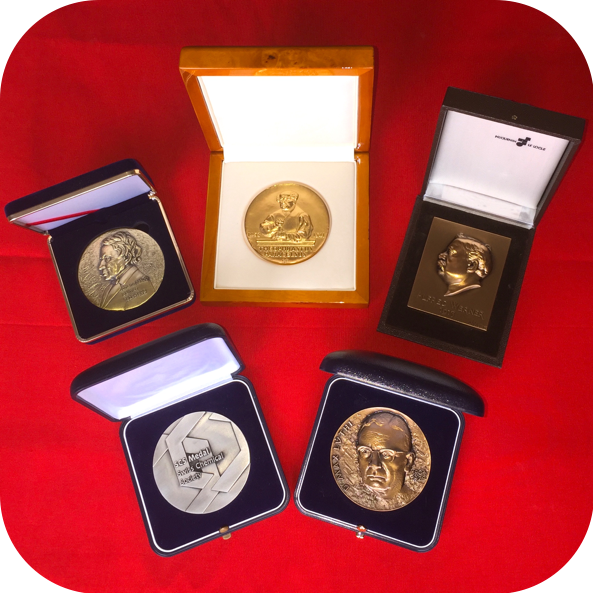 It also works closely with swiTT – the national association of Technology Transfer Professionals, which represents a perfect link to the academic institutions and its potential economic output along the value chain.